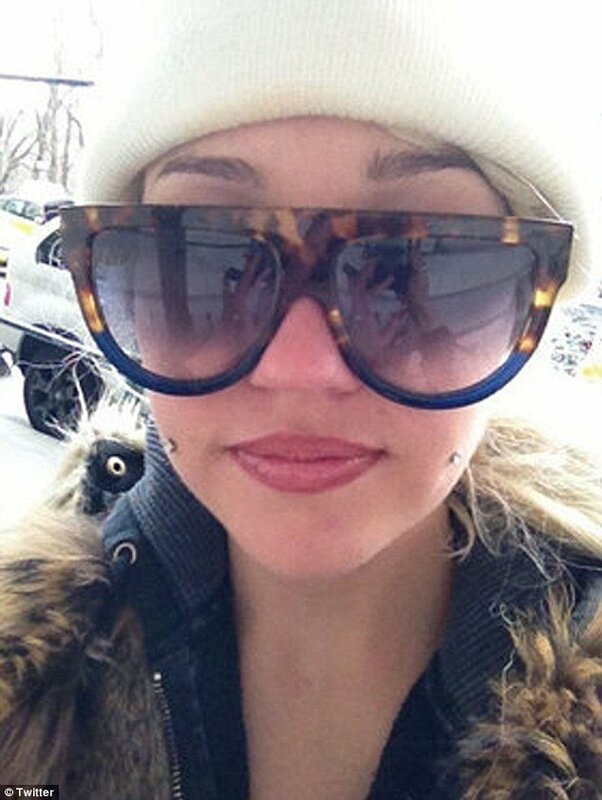 Amanda Bynes has gone on a Twitter rant against an unnamed ex. Amanda Bynes’ bizarre behavior has her loved ones deeply concerned. Her worried family is trying to get her to leave New York and move closer to them in Los Angeles. But she is reportedly refusing to move back to the West Coast to allow them to keep a closer eye on her. Amanda Bynes was recently forced to move out of her New York apartment after being threatened with eviction. Her family is still hopeful that the actress a will return to her normal self but will step in to help get her life back on track if necessary.